‘Winner Winner Chicken Dinner’!! Since its debut, PUBG has become the topmost trending game in India, and it looks like the trend will be fading anytime soon. For a time, everyone regardless of whether they love gaming were talking about this competitive survival shooter game. ‘Player Unknown’s Battlegrounds’ (PUBG) even managed to beat the popularity of Fortnite Battle Royale. This multi-player game revolves around 100 players battling it out to shoot and kill each other to ultimately be the last man standing on the battlefield. Winning this game is not easy, but with the right tips & tricks suggested by Izzo, the chicken dinner is not so far. Things got even more interesting when the mobile version of the game launched in March 2018. There’s hardly any doubt that mobile phones are the future of gaming. Unlike games like Temple Run or Angry Birds, PUBG comes with super-intensive and immersive graphics. To experience this game in the best possible way, you need a smartphone which is equipped with some of the best features and hardware. You are going to face numerous lags and glitches if you play this game on a 2GB RAM smartphone. 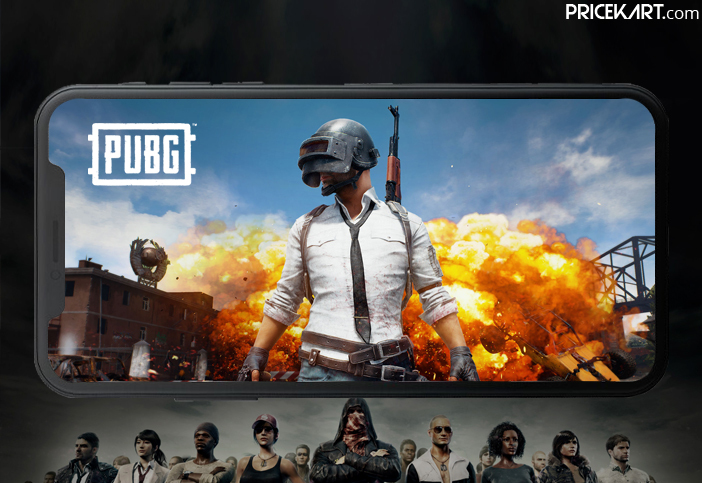 Keeping in mind some of the factors such as RAM, processor, storage, display and ergonomics, here is our suggestion on the 5 best smartphones for playing PUBG. In our list of ‘best smartphones for playing PUBG,’ we have compiled mid-range as well as high-end smartphones. Take a look! The first on our list is the Xiaomi Redmi Note 6 Pro. The features and specifications are quite similar to the ones seen on the predecessor. However, the smartphone can handle PUBG pretty well and without any hassles. Under the hood, the smartphone is fuelled by the Snapdragon 636 SoC which is the most common processor on mobile phones below 20000. Additionally, the smartphone comes in three RAM variants – 3GB, 4GB and 6GB. If you want to make the optimal use of the graphics and a lag-free experience, we would recommend you to choose the 6GB RAM variant. The Realme 2 Pro smartphone comes with some solid specs which makes it a pretty competent mid-range smartphone. 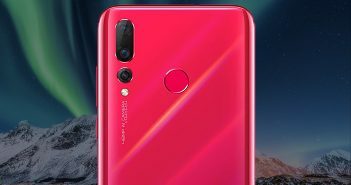 Also, the smartphone boasts 8GB of RAM (highest variant) paired with Qualcomm Snapdragon 660 SoC. It is one of the most affordable 8GB RAM mobile phones in the market. Additionally, it is one the best big screen mobile phones that comes with a large and immersive display. 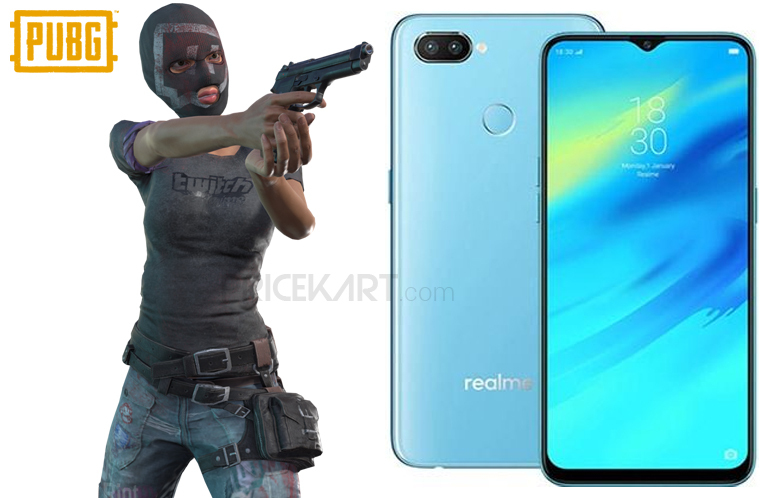 And if these features weren’t enough, Realme 2 Pro also comes with a dedicated gaming mode. 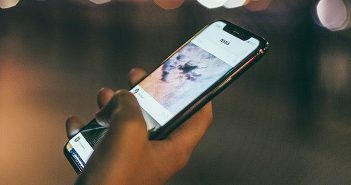 By activating this mode, the smartphone automatically enhances the gaming features and automatically receives the incoming messages on silent. Poco F1 is currently the only smartphone under Rs 20000 which is powered by Qualcomm Snapdragon 845 SoC. All the other smartphones boasting this processor are high-end expensive models. 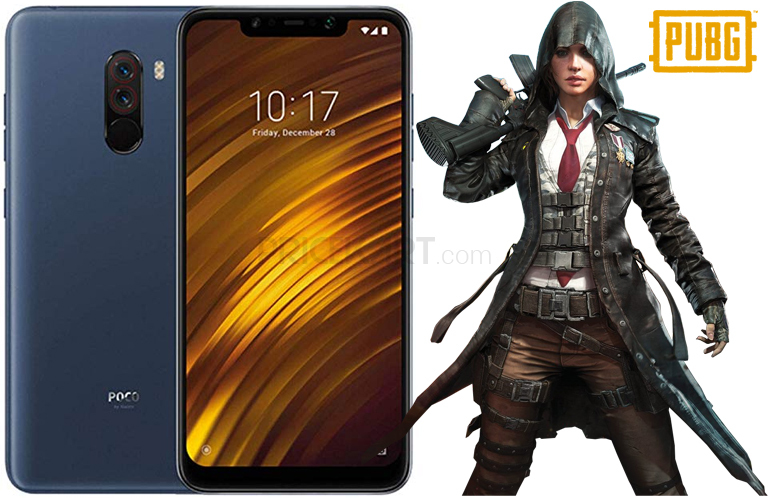 This automatically makes the Poco F1 one of the best smartphones for playing PUBG. The SD845 is the best chipset for gaming on Android mobile phones. 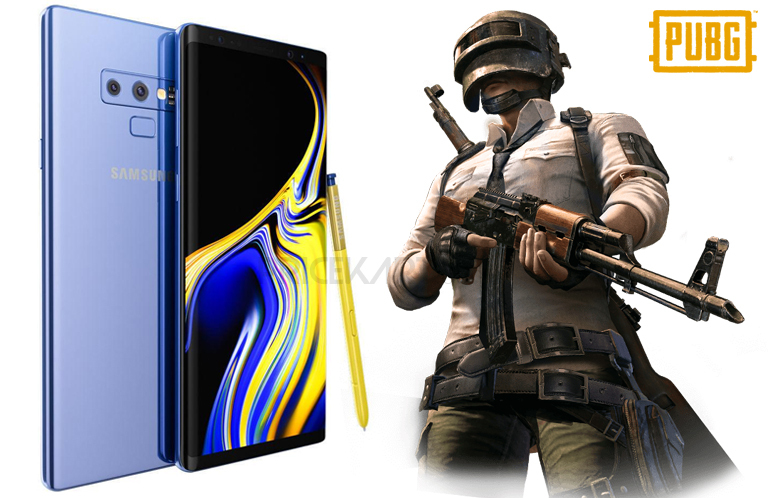 With 8GB RAM and 256GB internal storage, this smartphone is the best bet for playing PUBG if you are looking for something affordable. Furthermore, it is a big battery mobile phone backed by a powerful 4000mAh battery which ensures long hours of gaming. Samsung’s Galaxy Note is a mammoth phablet that is designed for extensive usage. Playing PUBG on this smartphone will be no less than an unbelievable experience. 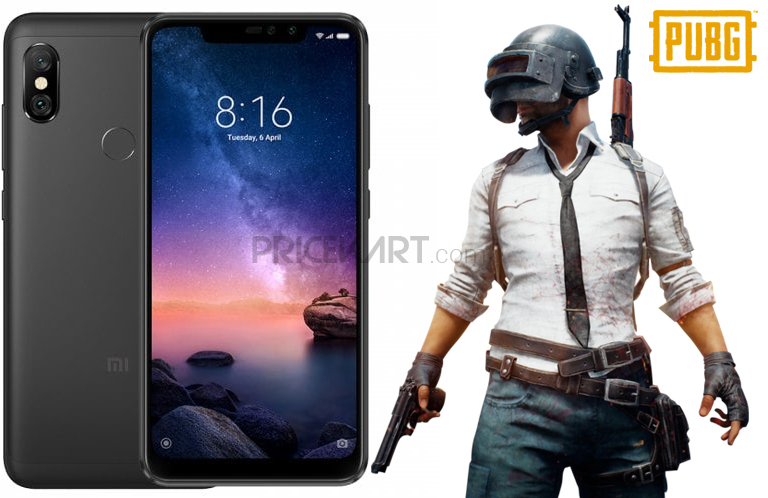 Additionally, reports had confirmed during the launch that the smartphone will come with PUBG pre-installed. The smartphone is a little pricey but it is worth the penny if you are looking for something extremely high-end. Moreover, the 8GB RAM variant comes paired with 512GB of internal storage. With such a pairing, it is impossible to have any lags while gaming. Even the 6GB RAM variant should support your level of crazy addition for the game. 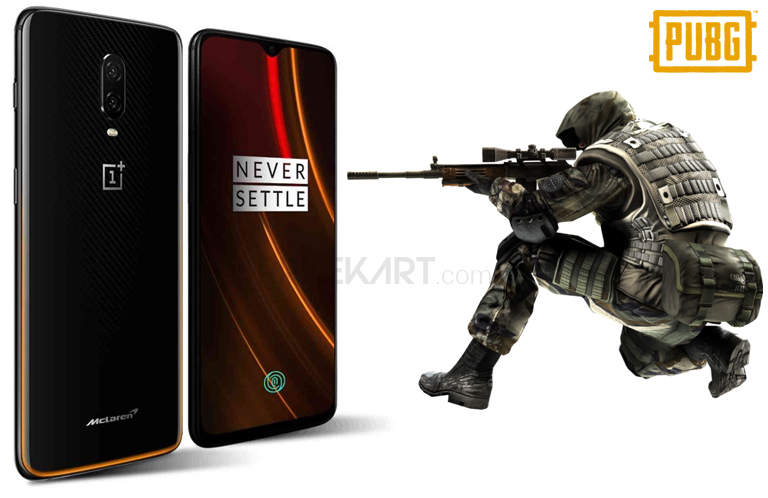 With a game like PUBG and a brand like OnePlus, you can never go wrong. OnePlus 6T McLaren is the most expensive phone to be designed by the company. But even then, it is not as pricey as the other high-end smartphones. What more you might ask? The smartphone has a whopping 10GB of RAM. Yes, you read that right. 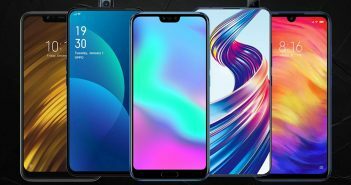 It is currently the most powerful Android smartphone that can handle games like PUBG and Fornite flawlessly. The dark theme of the phone with Orange acting as the main accent colour makes this device look no less than a gaming phone. True to its tagline, ‘Salute to Speed’, the OnePlus 6T McLaren is the fastest smartphone in the market currently. If you want a smartphone for your gaming needs, then this smartphone will not disappoint. Plus, the sleek and seductive design of the smartphone is an added bonus.